When beginning an exercise program, we might elect to perform some assessments so we can track progress and motivate our clients. This blog will be part of a four-blog series breaking down the different types of physiological assessments you could perform, and what advantages or disadvantages there are for each type of assessment. 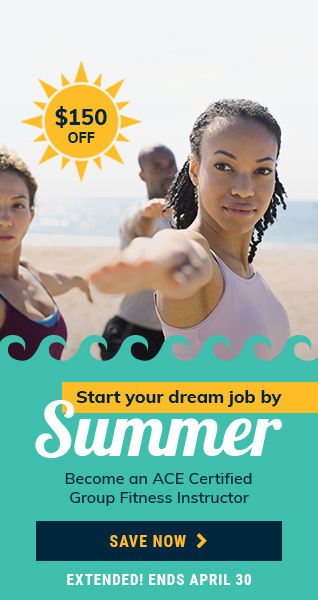 These assessments are divided into four categories: anthropometric measurements (body size or body composition), cardiovascular assessments, muscular fitness assessments, and sport-skills assessments. 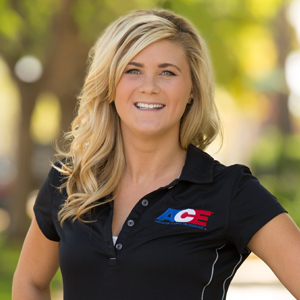 I will be referring mostly to the assessments outlined in chapter 8 of the ACE Personal Training Manual, although the same guidelines apply to the physiological assessments described in the ACE Health Coach Manual. For each assessment, your goal is to identify the objective of the assessment (Why do we perform this assessment or what information can we gather? ), who it is appropriate for (special populations or contraindications), and any advantages or disadvantages of these assessments. This blog focuses on anthropometric measurements, which includes things like height, weight, percent body fat, etc., and can be broken into two categories: body composition and body size. Each has its advantages and disadvantages, so it is important to identify the most appropriate assessment for your client. Body size measurements include height, weight, girth (circumference) measurements, etc. These measurements can be used to determine your Body Mass Index (BMI) or waist-to-hip ratio (WHR), which can provide valuable information about a client’s health. BMI is a measurement of an individual’s height-to-weight ratio (see How to Use Math as a Fitness Professional to calculate BMI) so we can determine the health risks associated with his or her current mass. 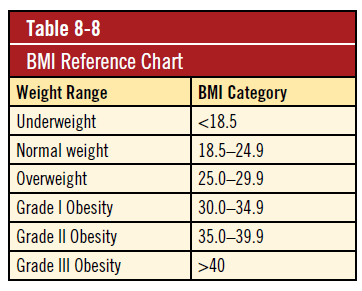 The disadvantage of using BMI is that it does not look at body composition. If someone is short and stocky, but has a high muscle mass, they could read as overweight or obese. On the contrary, someone could be very petite, but have little muscle mass; they would appear normal, but could actually have increased health risks. Also useful are girth measurements, which can be used to establish a starting point to track progress; these also have the benefit of being less invasive than skin-fold measurements. 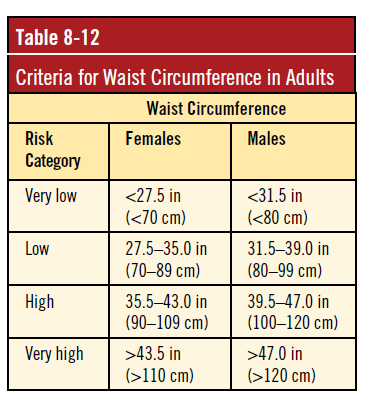 We can also determine someone’s health risk based on his or her waist girth and waist-to-hip ratio (WHR). WHR looks at health risk based on where a person carries his or her weight. Carrying weight in the midsection (called android or apple-shaped bodies) can have adverse health consequences, because it indicates a greater amount of visceral fat surrounding the vital organs. 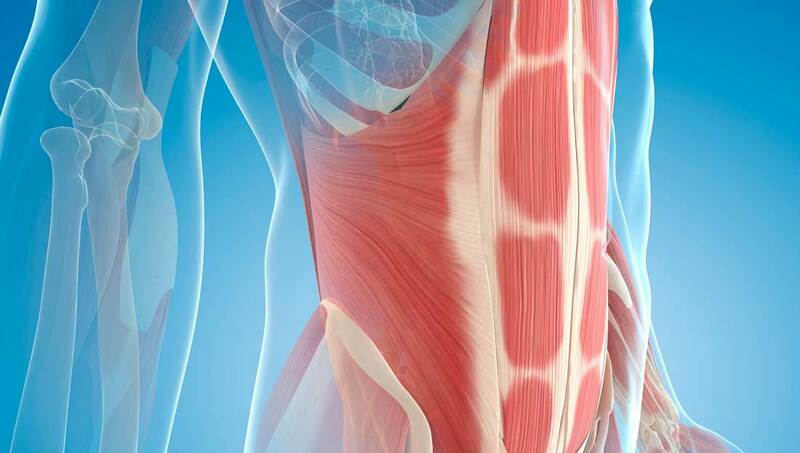 Carrying weight in the hips, buttocks and thighs (called gynoid or pear-shaped bodies) means that the fat content is coming from subcutaneous fat, which is on the outside of the muscles (this is the fat we pinch with the skinfold calipers). In terms of health, it’s much better to carry weight as subcutaneous fat in the hips and thighs than as visceral fat in the belly. These body size measurements can give us a lot of valuable information without being as invasive as some of the other anthropometric measurements. 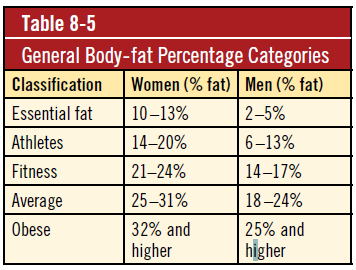 Other anthropometric measurements include body composition, which identifies the relative percentages of fat mass (FM) and fat-free mass (FFM). Again, this is especially important for those who might appear to be petite, but are actually over fat, or those who appear stocky, but have a high muscle mass. There are a variety of methods for measuring body composition, and some are more accurate than others. 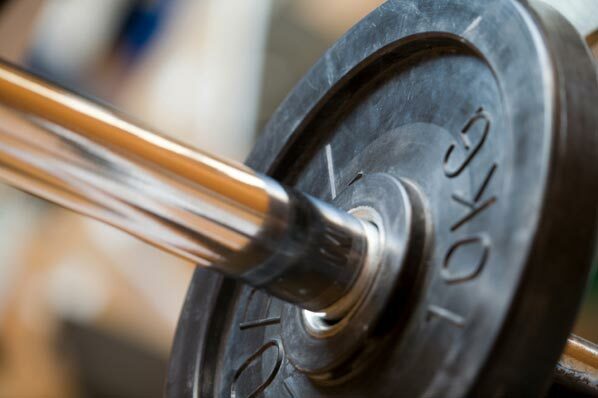 Typically, the methods that you will see in a gym setting are bioelectrical impedance analysis (BIA) and skinfold measurements. Other methods (such as hydrostatic weight, DEXA scans, etc.) are typically very expensive and seen primarily in clinical or university settings. The downside of body-composition assessments is that each method has its own advantages and disadvantages that affect accuracy; unfortunately, many of these methods are not accurate for individuals who are obese, so it generally best to use body-size measurements with this population. Also, from a motivation point of view (keeping in mind we always want to create a positive experience) consider a female who is 36% body fat, and loses a 4% body fat during your 8-week program. She would still be in the obesity category despite her amazing accomplishment, which might be discouraging to her. By contrast, if you had done a girth measurement instead, you could say, “You lost a total of __ pounds and __ inches. That’s fantastic!” There is definitely a time and place for all of these measurements, and your job as a trainer is determine which assessment will best serve the needs of your client.